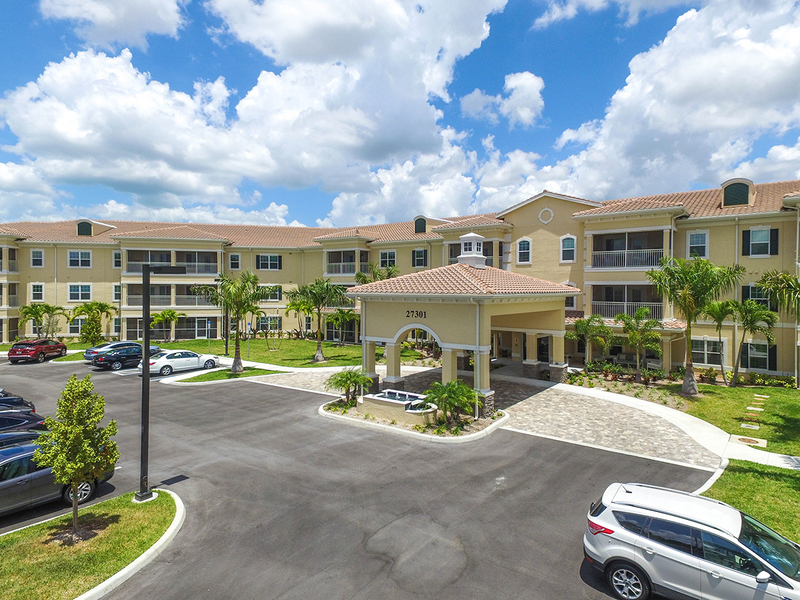 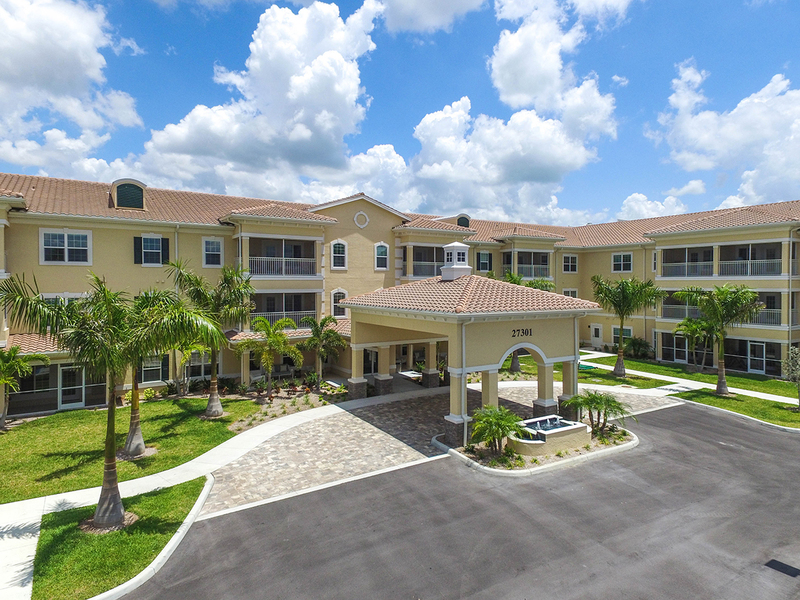 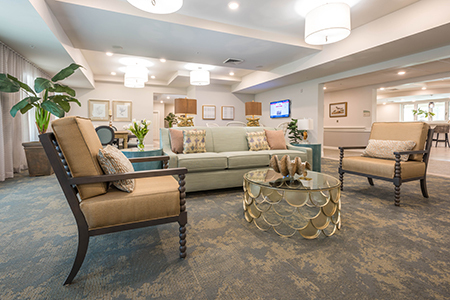 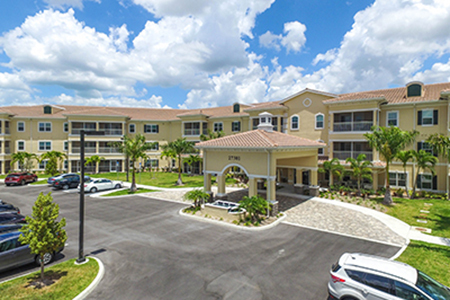 American House Bonita Phase III is made up of 88 luxury units of independent senior living sitting on a 25 acre property. 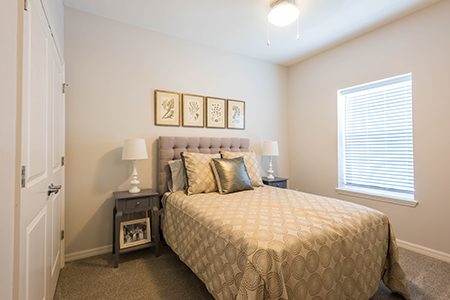 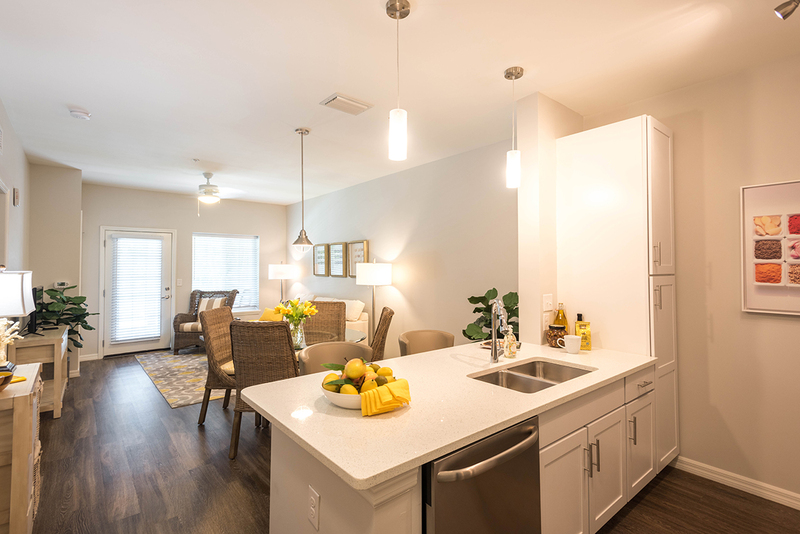 Each unit includes shaker cabinetry, quartz counter tops and stainless steel appliances. 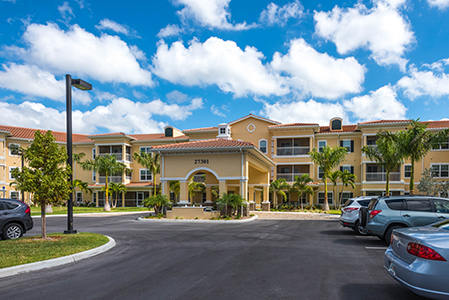 The buildings have Tuscan-style architecture and are built with wood frame interior and CMU block walls. 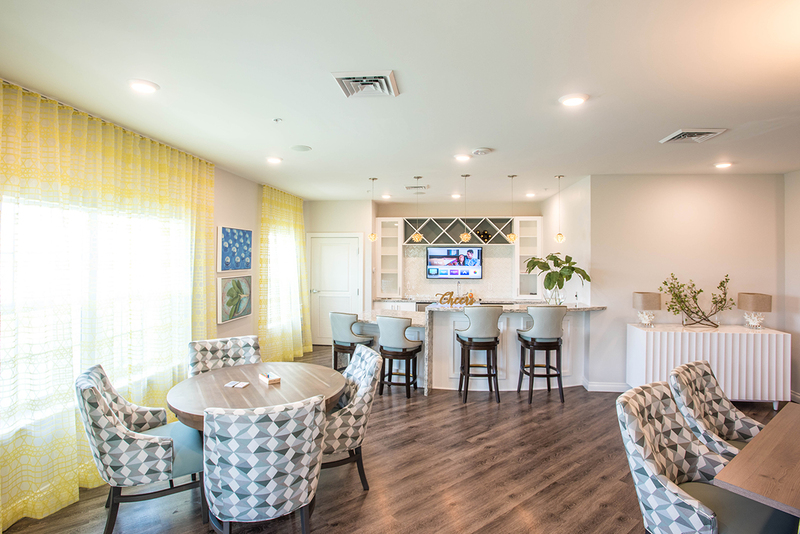 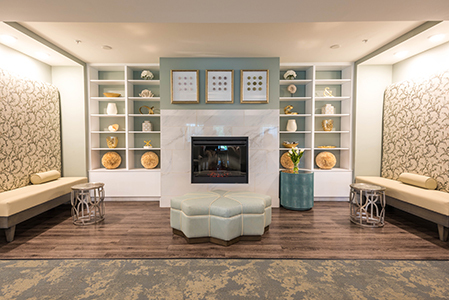 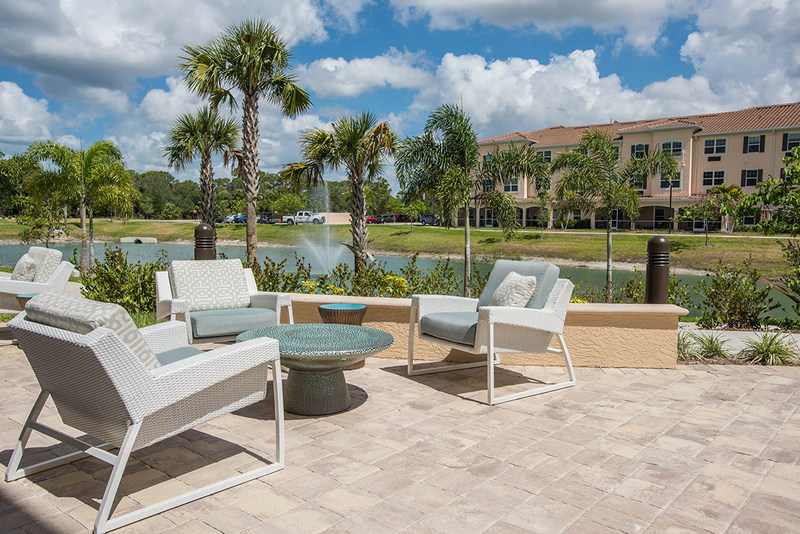 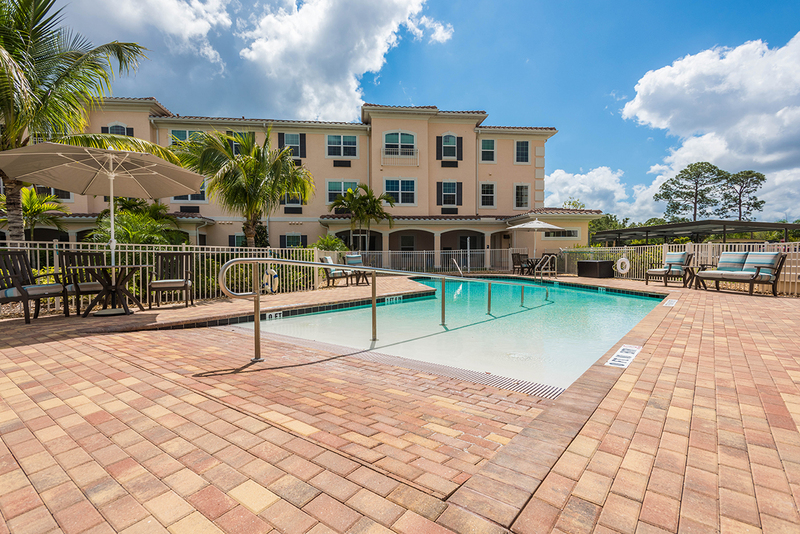 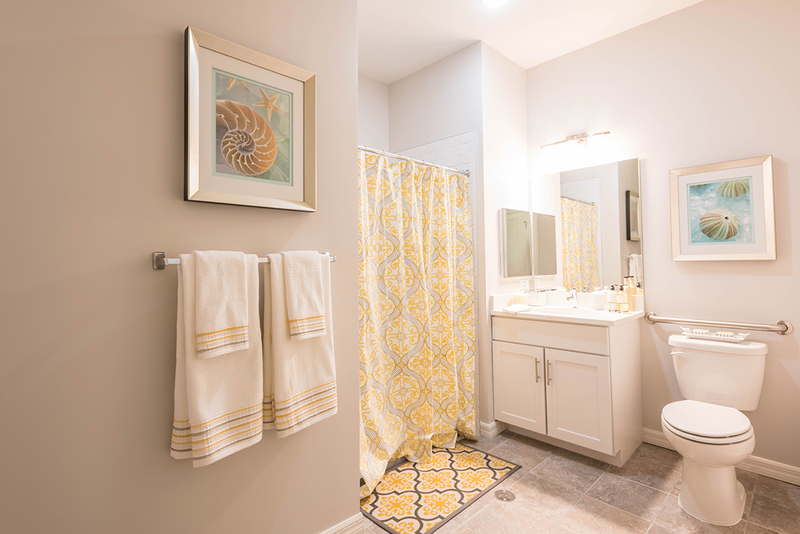 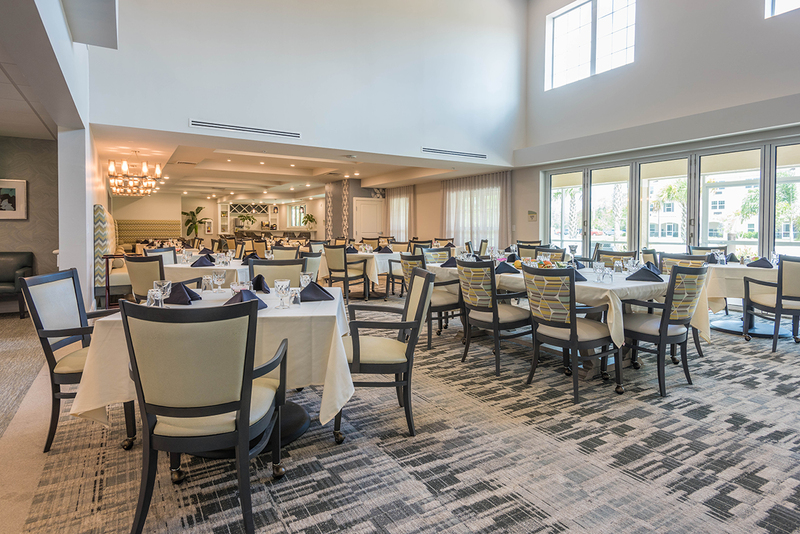 Residents have access to full restaurant service, resident activity rooms, lake walking path, fountains, beauty salon and resort style swimming pool with beach-style entrance and handrails.